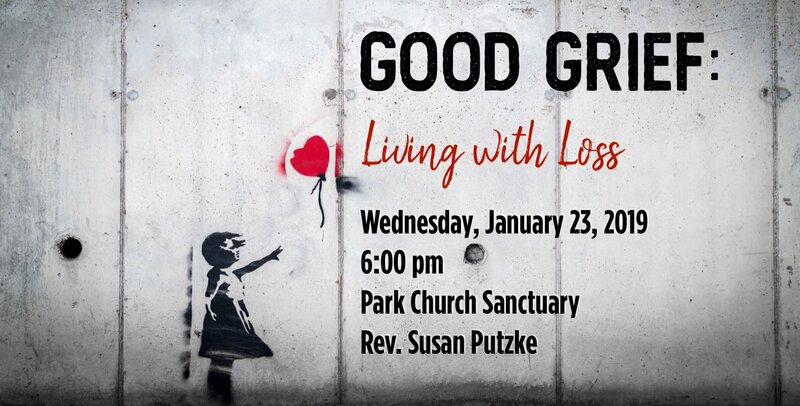 Come to the Park Church for an evening with United Methodist Chaplain, Rev. Susan Putzke, leading us through an approach to sorrow and loss that enhances life while facing the losses. (Excellent primer for all who wonder what to say or do when a close friend or relative is grieving).